If you live in a seasonal climate, it’s likely that you’re more than ready for spring to come along, especially after the brutal winter many of us have endured. However, a lot of us are unaware of the fact that allergic reactions are influenced by indoor conditions. After all, our ventilation filters outside air in, so it can feel as if there is no escaping the oncoming allergens. However, there is a solution. Proper humidity control offers an efficient means of managing air moisture content and comfort. Today, let’s explore the relationship between humidity and airborne allergies. Dust mites, mould spores and other allergens thrive in environments above or below 40 to 60 percent relative humidity. This is mainly because such extreme conditions can then become overly dry or moist, giving these unwanted compounds and bacteria the opportunity to grow. By introducing balanced relative humidity with an evaporative humidifier such as those from Condair, the air sustains only the amount of moisture required to minimize the presence of allergens. Deviating to either extreme could otherwise introduce respiratory problems and a greater chance of developing airborne infections. An essential aspect of combating airborne allergies involves controlling the dust turbulence in an area (in other words, the ability of dust mites to float around in the air). 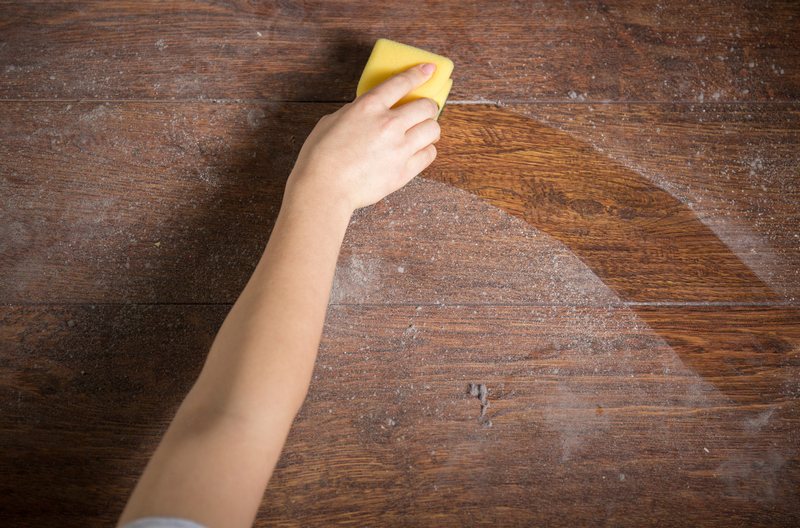 The adhesion of “moistened” dust to smooth surfaces including floors and furniture increases as the relative humidity climbs, especially once it passes the 30 to 40 percent mark. At the same time, their weight will increase, causing dust to clump together, form clusters, and settle quickly. Then, it can be cleaned easily. Proper humidity control minimizes our reactivity to allergens through consistency. Should the temperature or air moisture content deviate from ideal ranges (40 to 60 percent relative humidity), this solution wouldn’t be as effective. In fact, the results could even be detrimental and pose significant health risks. Efficient, constant regulation of air hydration and temperature can make all the difference in keeping those pesky allergens at bay. When it comes to the relationship between humidity and airborne allergies, you’ll find that it is a positive one if adequately controlled. A high-quality humidifier or evaporative cooling system can offer greater humidity control, reducing the presence and influence of allergens. Learn more about our evaporative humidifiers and other similar products by reaching out to Condair today. 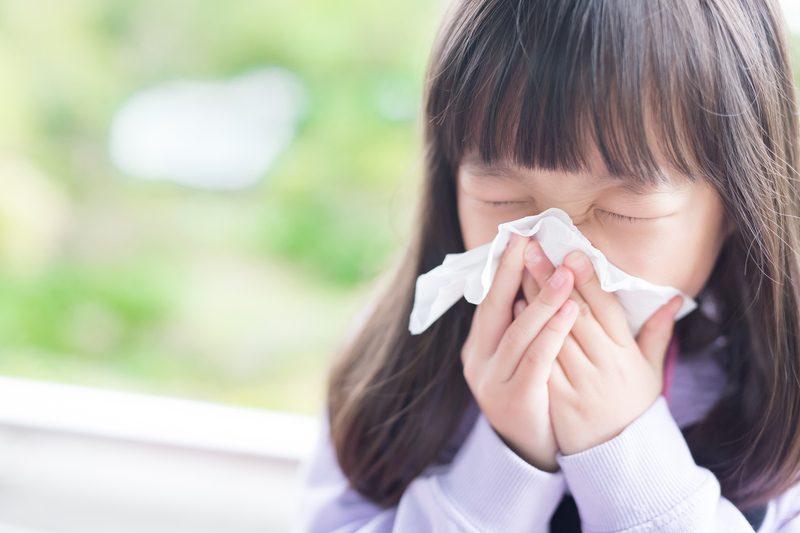 Speak to one of our experts today to learn more about humidification for allergies.